Rodney Sultani is working as a Consultant with the Ministry of Energy and Petroleum where he is managing some of Kenya’s largest infrastructure projects. He successfully oversaw the implementation of the Energy Sector Recovery Project, which was completed in September, 2013 and the Kenya Electricity Expansion Project which was completed in December, 2017. He is responsible for the ongoing and Kenya Electricity Modernization Project and Kenya Off-Grid Solar Access Project for Underserved Counties. The projects are financed by the World Bank. Rodney is a Certified Project Management Professional (PMP) with the Project Management Institute of Pennsylvania, USA. 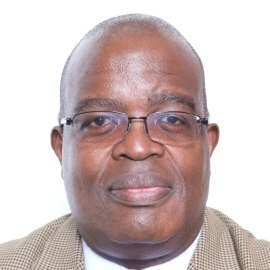 He holds a Master of Science Degree in Project Management from Aberdeen University and a Bachelor of Science Degree in Civil Engineering from Nairobi University.